What sets your P.A.S.S. 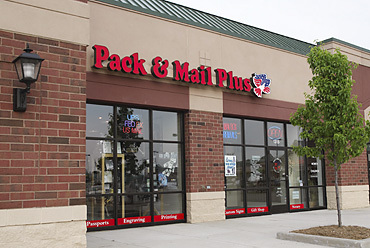 store apart from the Post Office and other packing and mailing businesses? P.A.S.S. can provide all of these and more. ©2005 Packaging and Shipping Specialists. All rights reserved. Site design by Design-Hub Inc.